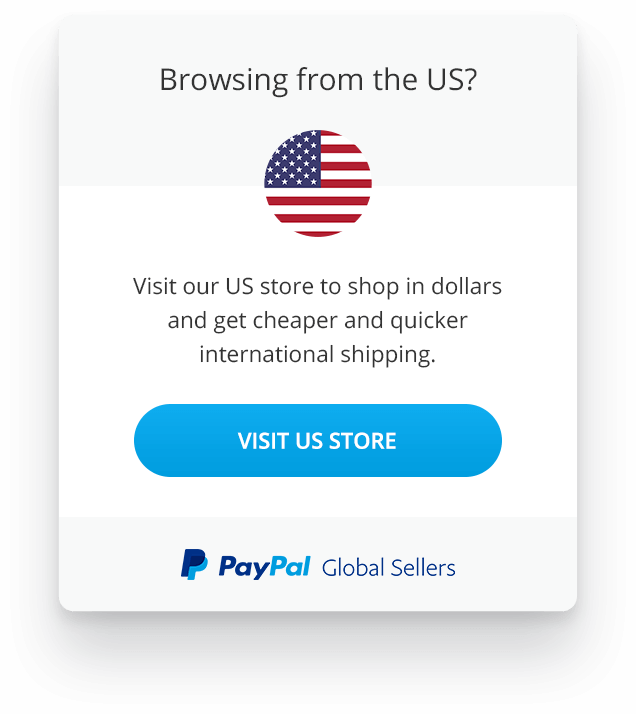 Launch your store in over 60 countries and increase your sales by 20% with our simple Plug & Play solution and the PayPal Global Sellers program. We translate, localize and launch your store in over 60 countries in under 7 days. We take care of everything from translation and localization through to payments and even shipping. 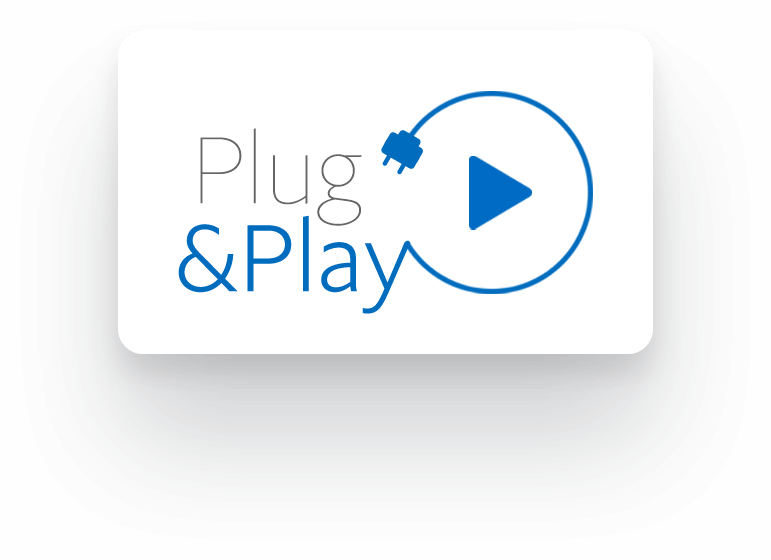 Our easy-to-install Plug & Play solution can be setup in 15 minutes.We have solutions for Magento, Shopify and BigCommerce. On average customers see a 20% uplift in their overall revenue through an increase in their international sales. 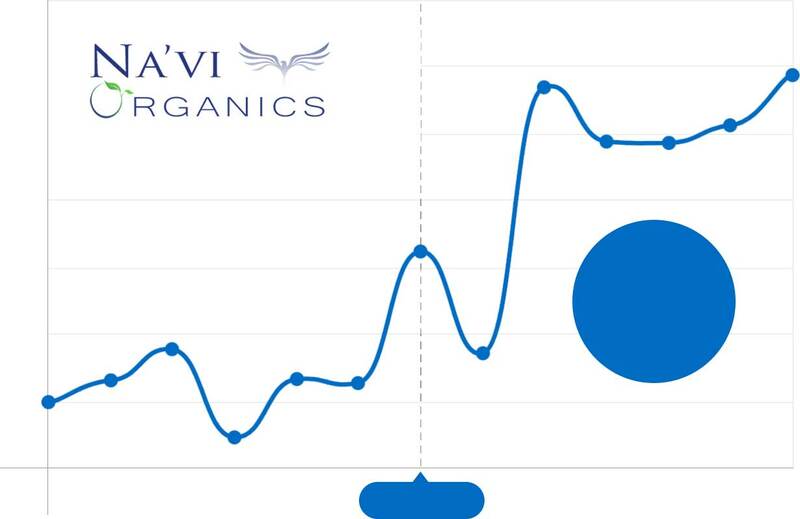 Na'vi Organics saw a 72% increase in their international sales in the first six weeks after installing the Webinterpret plugin on their store. 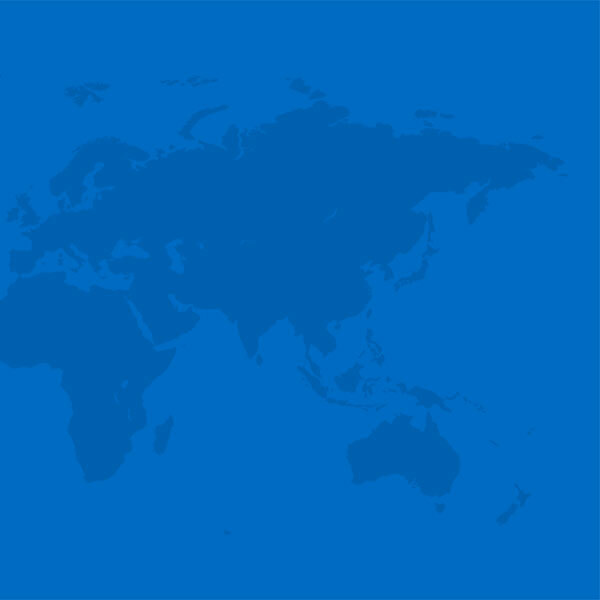 Our parcel forwarding service enables you to offer the very lowest international shipping rates. Give your buyers the safest and most secure international buying experience. 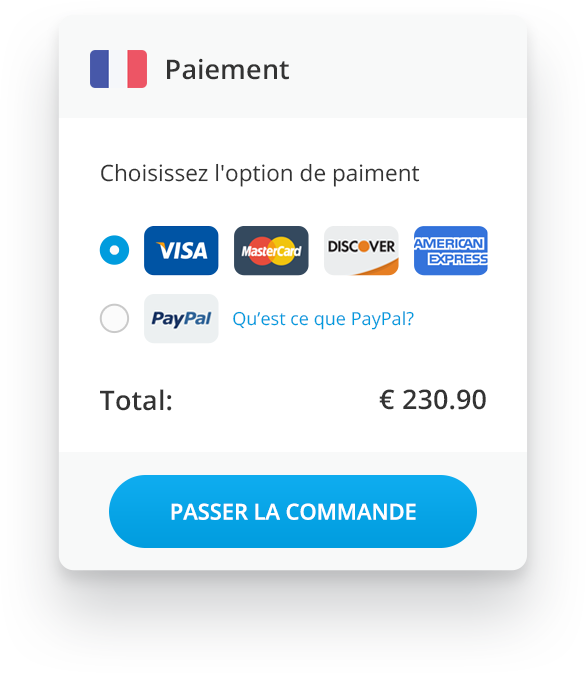 In partnership with Paypal, we provide you with a hosted international checkout that enables you to accept payments in 25 currencies. "Working with Webinterpret has been amazing. 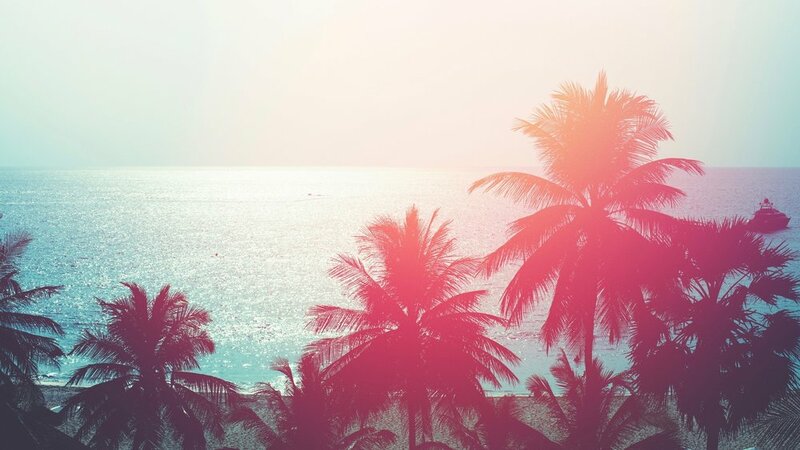 Everything has been so smooth." 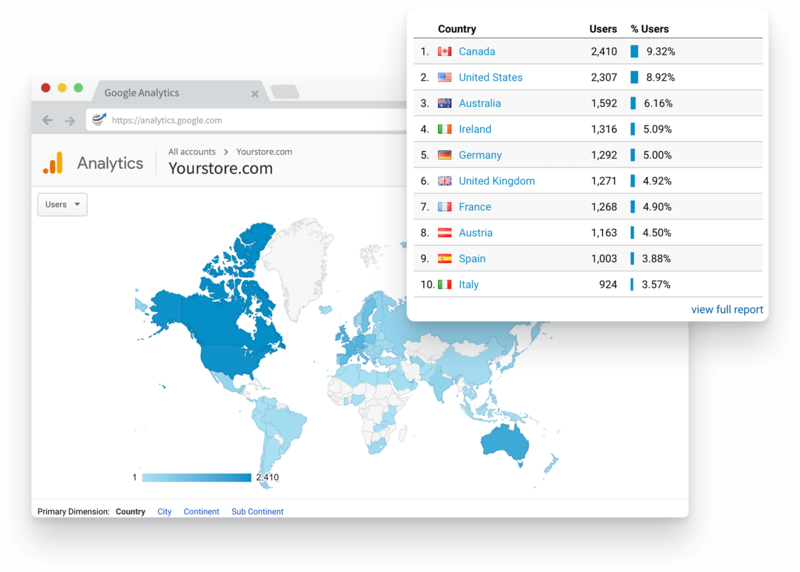 We detect where your visitors are browsing from, if there's an appropriate international version of your store, we show them a message in their language letting them know. Translating and localising your content enables international search engines to index your content. This will improve your organic international traffic and enable you to leverage services such as Google shopping and Facebook ads internationally. Point your own domain or subdomain to any of your local stores and build page international page rank on your own domain. Your international stores can be integrated with, and tracked using your existing Google Analytics account, giving you full visibility of your international performance. 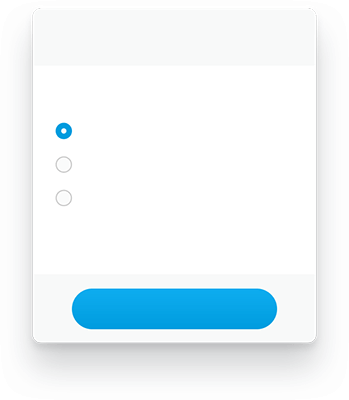 Continue to manage your store and fulfil your orders in exactly the way you do today. 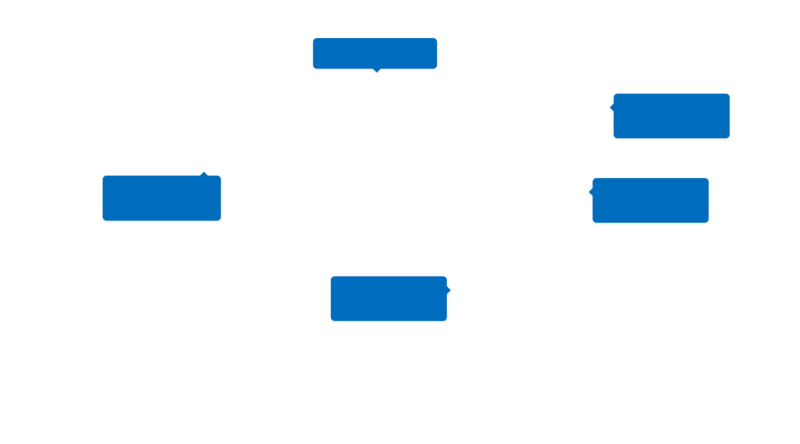 All products and orders are synced with your existing ecommerce platform. Offering competitive shipping rates is key to boosting international sales. 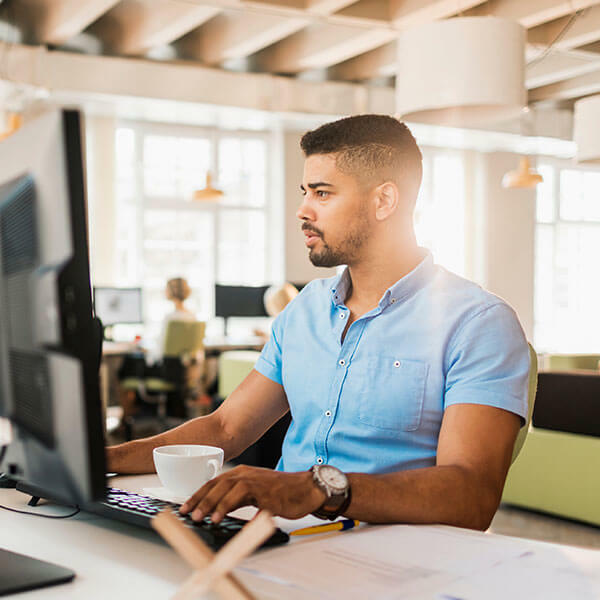 Our parcel forwarding service enables you to offer your customers the very cheapest International shipping rates without making any changes to your existing workflow. Why is a Plugin needed? 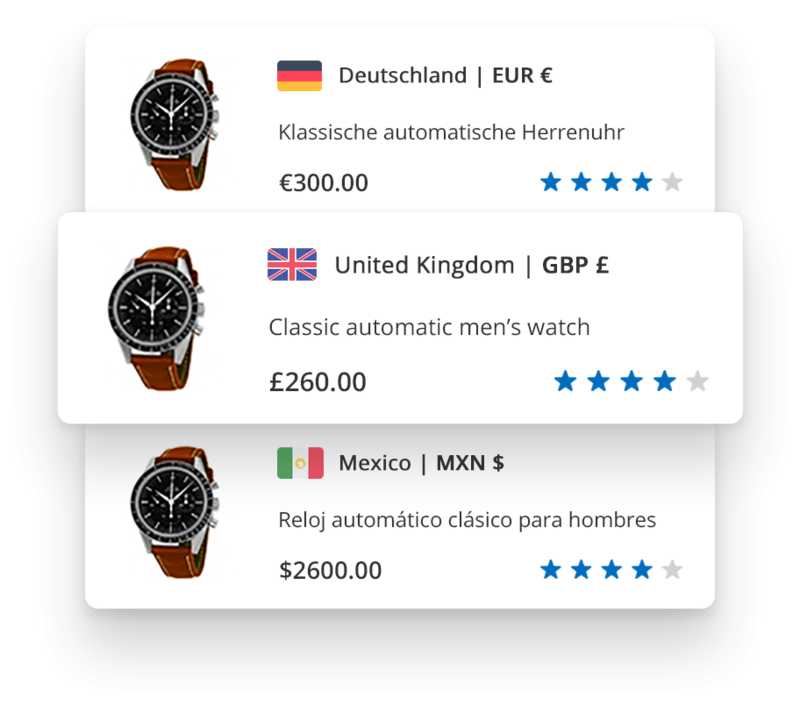 The plugin gives us access to your product catalogue, stock levels and prices so that we can translate, localize and synchronize your products. Our standard solution comes with a 30 day free trial. Payments are processed using PayPal and their standard fees apply. What ecommerce platform do you support? We support popular platforms such as Magento, Shopify and Bigcommerce. See the technical FAQ for supported versions. Why have localized versions of my store? An estimated 45% of global shoppers buy goods from overseas stores. This means millions of international buyers may be interested in what you have to offer. 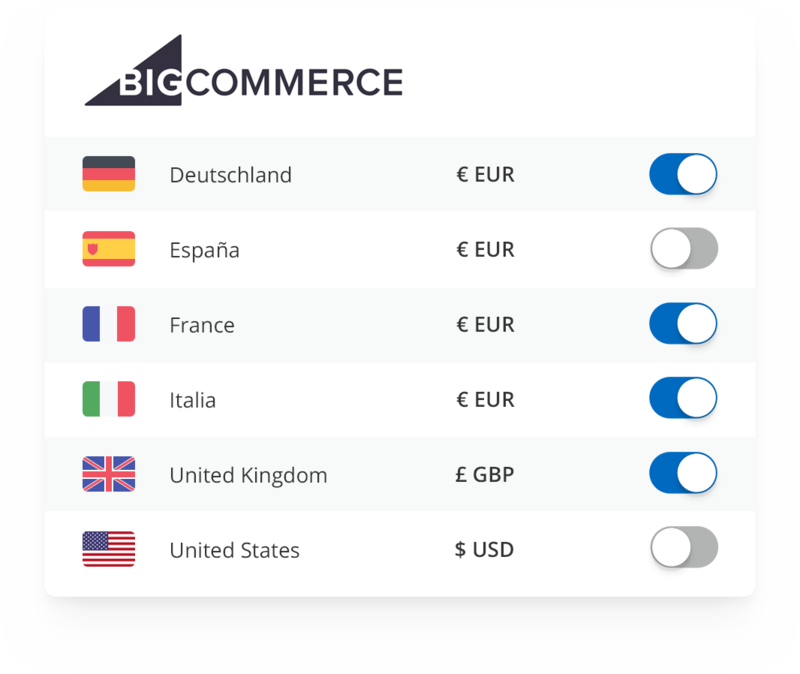 Launch your store worldwide and start increasing your international sales today.